Karcher K2 is a very popular option on the lower end of the price range. It's in the top 3 bestselling pressure washers and has dozens of popular alternatives in the same price range, such as Karcher K2 Plus or Briggs & Stratton 20654 . 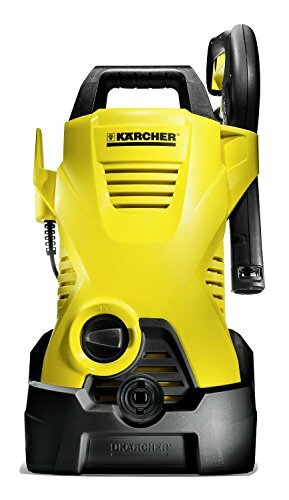 Karcher K2 is $31.50 cheaper than the average pressure washer ($149.99).